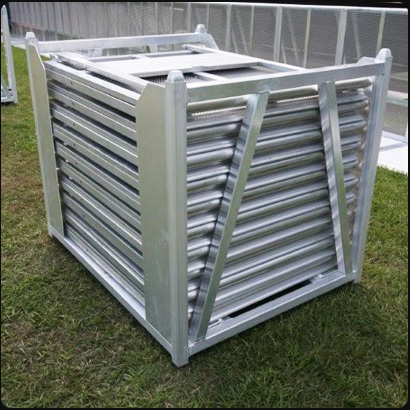 When choosing a barricade system, consider selecting a quality barricade that meets with international and Australian standards. Framelock Barriers™ barricades have a lightweight, modular system of hi-tensile aluminium crowd control barricades and temporary fencing manufactured to meet or exceed these standards. LIKE TO KNOW MORE? ASK US TODAY. Assembly is fast and easy with the Framelock Barricade System. Only 2 people are required for assembly! Stand the barricade up. One person holds the back of the barricade the other slowly eases the floor section to the ground by placing their finger in the side pin hole and bending their knees. Combine Framelock barricade fence units with corner sections and service gates to erect a cost-effective, free standing integrated crowd control solution.